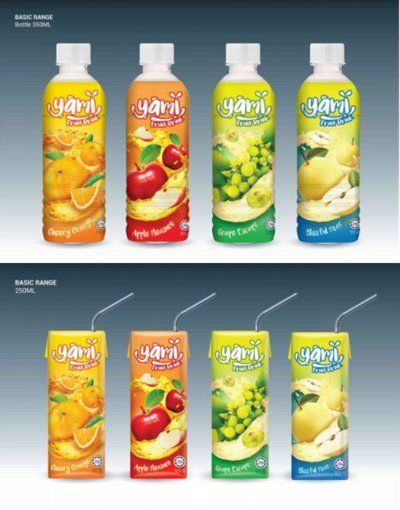 China Huiyuan Juice Group has announced in a press release on 13 April 2017 it would launch its first fruit juice beverage product in Malaysia in May 2017 under the YAMI brand. The largest juice producer in China first made public news of a plan to set up a local 50-50 joint venture with a subsidiary of Singapore’s Yeo Hiap Seng Limited in March 2016. The joint venture was officially set up in January 2017. As mentioned in the earlier post, Huiyuan’s joint venture in Malaysia leverages on the country’s “perfect local halal product regulations.” With Jakim’s internationally recognised halal logo, Huiyuan can export its locally-manufactured juice products to the international market particularly in ASEAN. The press release also mentions the preferential tariffs, which make investing in the country worthwhile. YAMI’s halal certification is registered under Yeo Hiap Seng (Malaysia) Bhd (Shah Alam) and will expire on 31 January 2019. Malaysia and Singapore represent the first two markets. Huiyuan and Yeo Hiap Seng will expand the business to Cambodia and Myanmar in the future. The Indochina market presents green pasture for food and beverage companies. 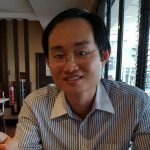 YAMI taps into the strong distribution network of Yeo Hiap Seng in Malaysia as well as in Singapore. With the local halal logo, it helps to improve product assurance among the largely Muslim population. Ultimately, it is taste and marketing that matter.